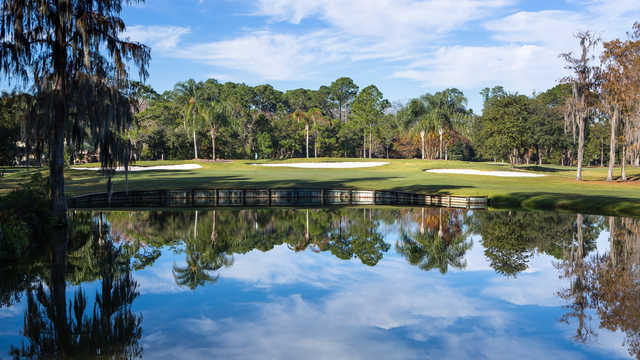 Located in Central Florida, the golf course at the Rio Pinar Country Club has a classic design that is suitable for all abilities and skill levels. 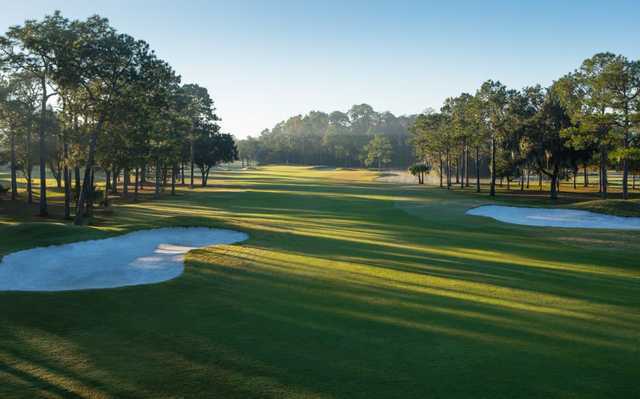 The traditional style layout has medium-sized greens and narrow fairways. 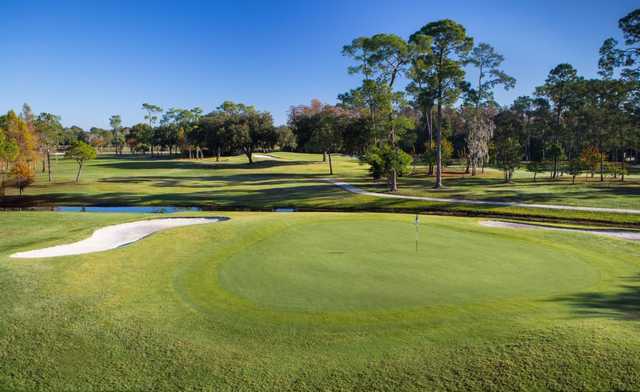 Located in Central Florida, the golf course at the Rio Pinar Country Club has a classic design that is suitable for all abilities and skill levels. 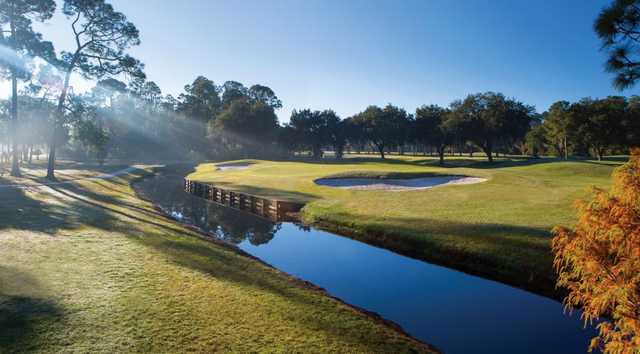 The traditional style layout has medium-sized greens and narrow fairways. 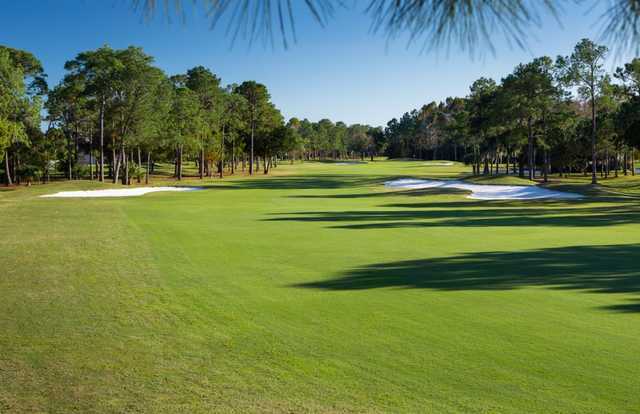 There are some fairways that are lined with the numerous pine trees present on the course. Water hazards and sand bunkers also come into play on a few holes. The most difficult hole at Rio Pinar Country Club is the par-4 fifth hole. 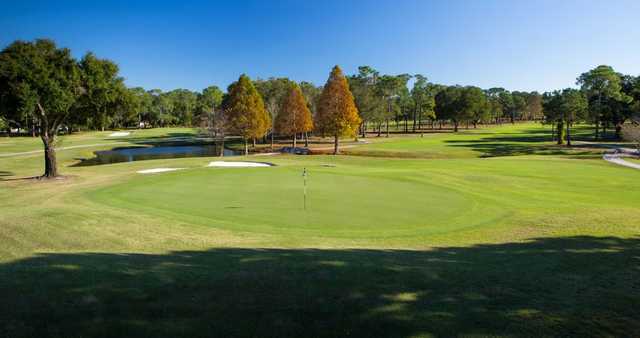 It requires a precise tee shot beyond a creek to a small landing area and there is not only a dogleg left fairway that is bordered by a creek, there is also a well-bunkered green. I played this course 3 times in January because of the shape of the greens, and because Dee the starter is amazing check this out when your in Orlando you will not be disappointed. Just played Rio today 8/15/14. Very pleased fairways & greens were very good , can't say the same about my swing. Hats too staff , especially head greens keeper. So glad this historic course is open to the public. I will be back . Ps .. Great deal thru golf now. The greens were HORRIBLE. Huge chunks out of parts of all greens. Beware! !